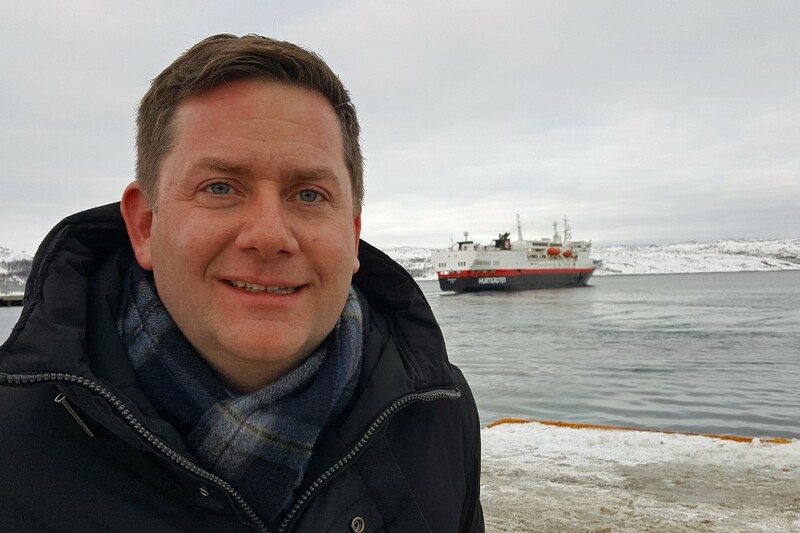 Hurtigruten CEO Daniel Skjeldam says the new vessel will sail to the most spectacular areas of the planet in a more sustainable and eco-friendly way than ever seen before. 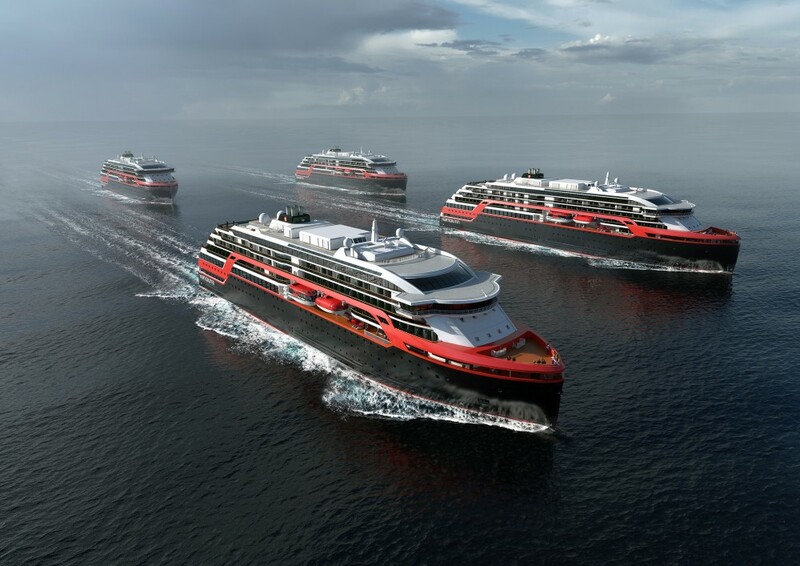 With two ice-strengthened expedition cruise ship of the same kind already in pipe, Hurtigruten on Thursday announced a third ship to be built. Hurtigruten has earlier said four new ships of the class could be built. Among the innovative green features on the new ship are substantially larger battery packs to make expedition voyages sail even greener. The new hybrid-powered ship is expected to be delivered before the Arctic summer season 2021. The two first ships of the kind, “Fridjof Nansen” and “Roald Amundsen” will be delivered next year. With hybrid propulsion, the ships can sail for shorter periods on batteries without any noisy-smelling diesel engines. A nice experience when sailing in between ice-flows with seals or a polar bear. Or, when approaching whales. Hurtigruten has earlier said the vessels can sail on batteries for up to 30 minutes. “These are greener, more advanced cruise ships than the world has ever seen, and ships that will raise standards for the whole industry to follow, as we enter a new era of expedition cruising driven by sustainability,” Skjeldam says. The Norwegian cruise-liner builds larger ships than most other aimed for Arctic waters, but Hurtigruten still says it is aimed for the expedition market. With cabins to accommodate 530 guests, the new vessel takes more than twice the passengers numbers compared with other expedition ships aimed for Arctic waters currently in pipe. 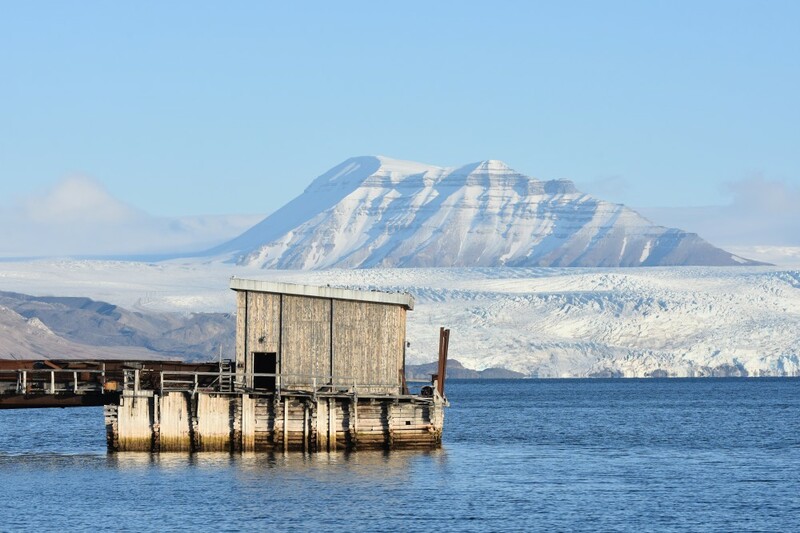 Lindblad Expedition’s new ice-classed vessel will have 69 double-cabins, while SunStone ships will build four ice-classed ships with 80 to 95 double-cabins. French cruise-liner Ponant aims to build four Arctic expedition cruise ships sized for 184 passengers each. Australia-based Scenic is currently building its first expedition yacht for 228 passengers with planned voyages in both the Arctic and Antarctica depending on the season. Finally, Oceanwide Expedition last year started building of the 180-passenger vessel “Hondiues” said to be the strongest ice-classed vessel to sail polar regions.